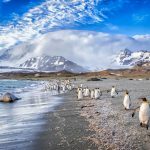 Viking has outlined its Ultimate World Cruise, which will span 245 days, six continents, 59 countries and 113 ports, with 22 port overnights and a full circumnavigation of the globe – making it the longest-ever continuous world cruise itinerary. 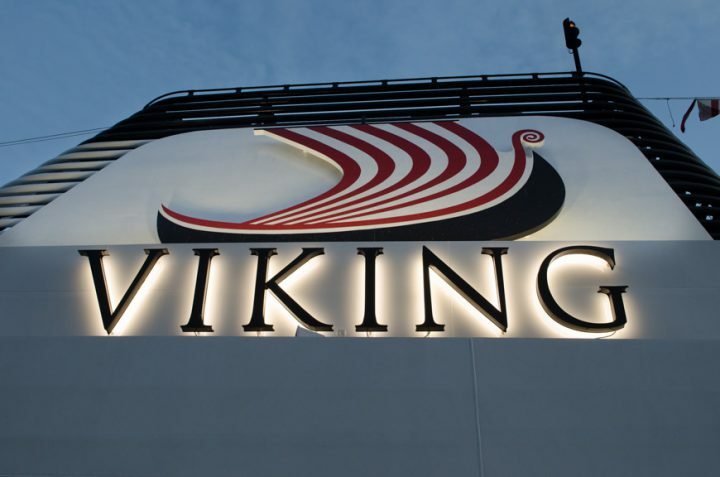 Departing from London on August 31, 2019, on Viking Sun, this eight-month journey will mark Viking’s third voyage around the globe and will nearly double the length of the company’s previous World Cruise itineraries. 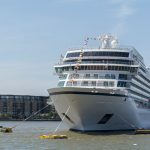 Within the 245-day Ultimate World Cruise itinerary, Viking will also offer guests an option to sail one of two shorter segments during the cruise. Guest can choose between Viking World Treasures, a 127-day sailing from London to Los Angeles that visits 33 countries and 61 ports, or Viking World Wonders, a 119-day journey from Los Angeles to London that visits 29 countries and 55 ports. As with all Viking itineraries, guests receive a complimentary shore excursion in each port and free unlimited Wi-Fi; World Cruise guests also receive Business Class airfare and all gratuities and service fees, along with a list of added-value included features in their cruise fare. Viking’s Ultimate World Cruise visits dozens of cities, ports, and islands in one journey. 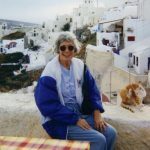 Included excursions in every port allow guests to immerse themselves in the world’s cultures, and The Viking Way of exploration offers additional, optional excursions that provide insight into Local Life, Working World and offer Privileged Access visits to cultural institutions. Overnight stays in 22 cities allow guests to delve deeper into destinations; and Viking’s Culture Curriculum offers regional entertainment and lectures, as well as learning opportunities as part of the Viking Resident program. London at Your Door – Dock in the historic Royal Borough of Greenwich, London, which allows guests easy access to the regal capital’s iconic sights, including the Houses of Parliament, Big Ben, Westminster Abbey, and Buckingham Palace. 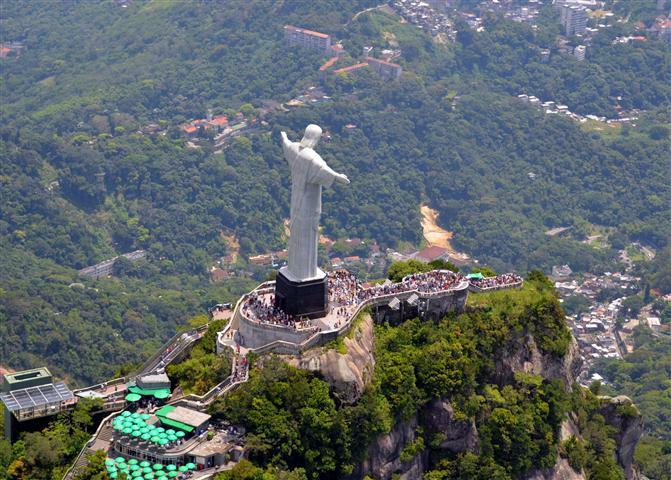 Peak of Brazilian Culture – One of the 22 overnight stays on this itinerary occurs in the historic city of Rio de Janeiro, where guests can witness the Christ the Redeemer statue or relax on the scenic Copacabana and Ipanema beaches. “End of the World” – Commonly referred to as the “End of the World,” guests will visit Ushuaia, a city perched on a steep hill on the southernmost tip of South America, and explore its scenery through excursions to the nearby Escondido and Fagnano Lakes or the Tierra del Fuego National Park, which was first inhabited by humans 10,000 years ago. An Island of History and Wilderness — The capital of Australia’s island state of Tasmania, Hobart offers guests the chance to learn about its aborigine history and explore its wilderness area, including Mt. Wellington, which the city is nestled under. 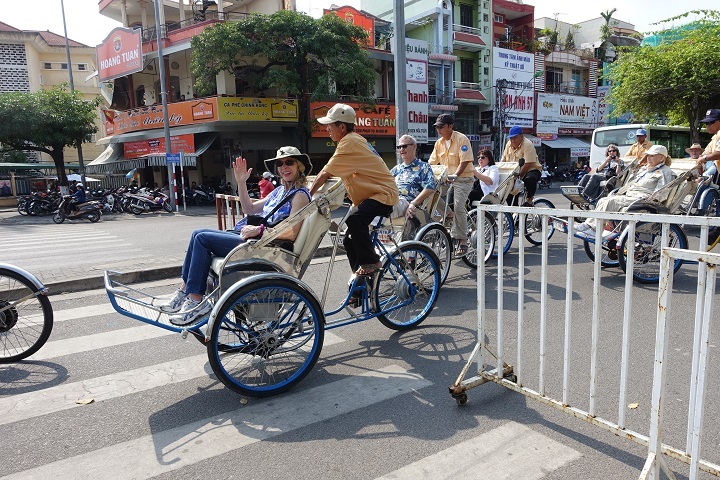 Vibrant Saigon – This city, home to a mix of modern skyscrapers, French colonial buildings, and palaces, offers a variety of experiences for guests, including the Cu Chi Tunnels, the War Remnants Museum, Notre Dame Cathedral, and the Reunification Palace. The Front Door to India – The city of Mumbai, formerly Bombay, is the financial, commercial, and entertainment capital of India. While in port, guests can learn about the iconic activist Gandhi at the Mani Bhavan Gandhi Museum and visit the Hanging Gardens. Temples and Tombs – The site of the ancient Egyptian city of Thebes, Luxor is dense with historical monuments for guests to explore, including the Temple of Karnak and the Valley of the Kings & Valley of the Queens, which house the tombs of the Pharaohs and their wives. 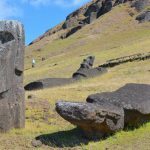 Guests will visit eight all-new Viking ports while in South America, including Roseau, Dominica, two ports in Chile (La Serena (Coquimbo) and Iquique), three ports in Peru (Arequipa (Matarani), Pisco (General San Martín) and Lima (Callao)) and finally guests will explore Quito (Manta), Ecuador and Panama City (Fuerte Amador), Panama. This is sure to be a journey you won’t soon forget, aboard a world class ship.